JJ Glass is a professional double glazing service based in Basildon, Essex. 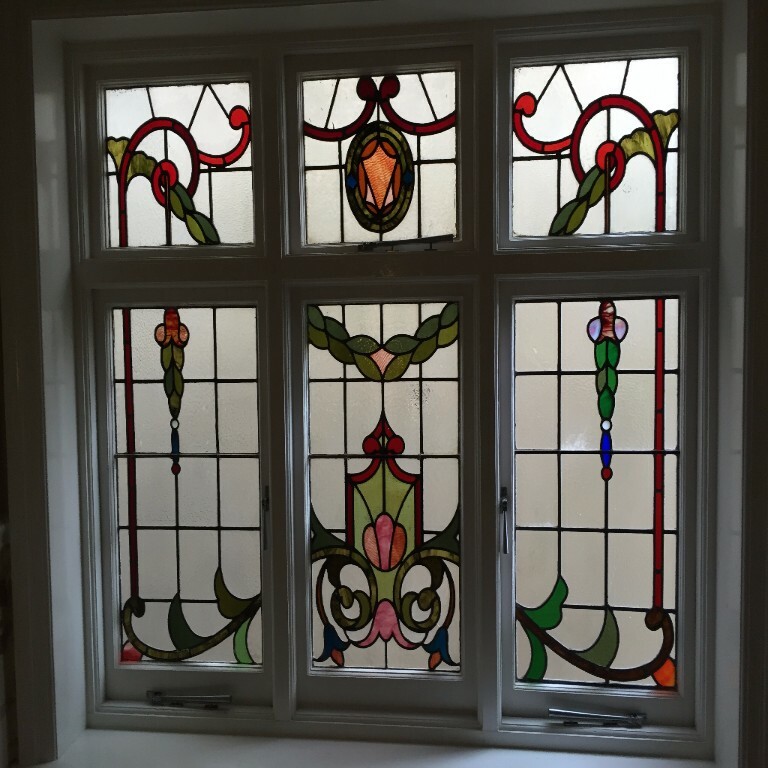 JJ Glass specialises in both double glazing in Essex and London but also in leaded glass and cut glass in Essex. 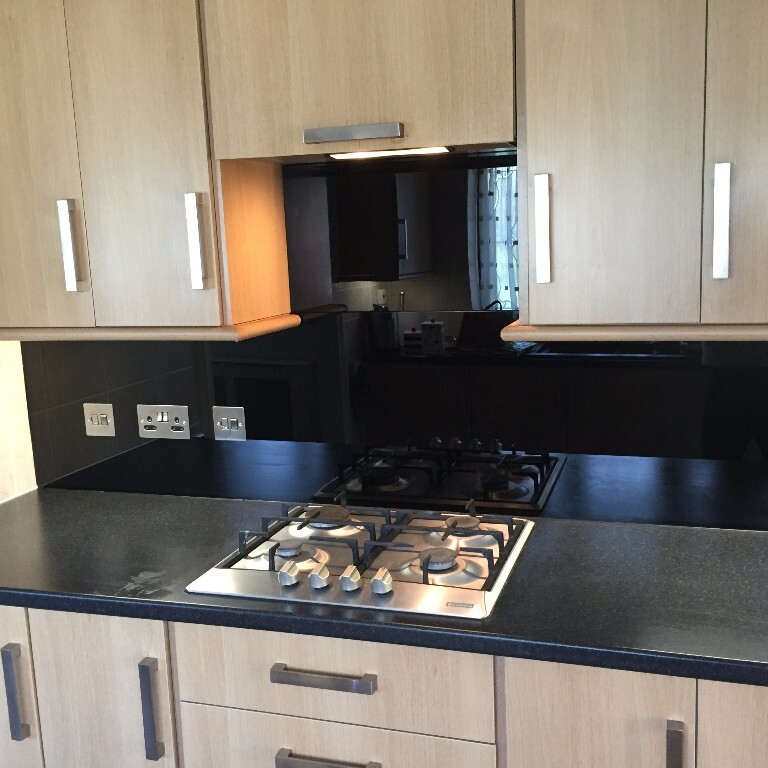 At JJ Glass, we are passionate about the quality of our work and provide our customers with a first-class, premium service at highly competitive rates. 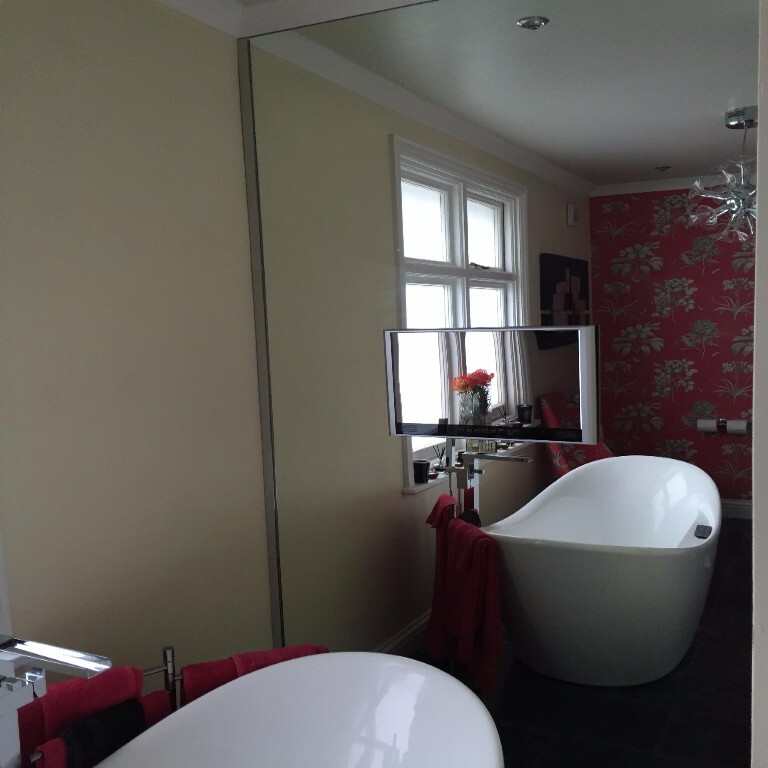 Based in Essex, JJ Glass is a family-run business with the current owner possessing over 25 years’ experience of double glazing in Essex.